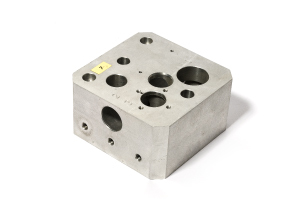 The milling department features 6 working areas: two 3-axis vertical machining centres with pallet changer 2 stations, one vertical machining centre with CNC tilting rotary table and 4th and 5th axis continuous machining, two 3-axis vertical machining centres and one vertical machining centre with 4th axis rotating table. 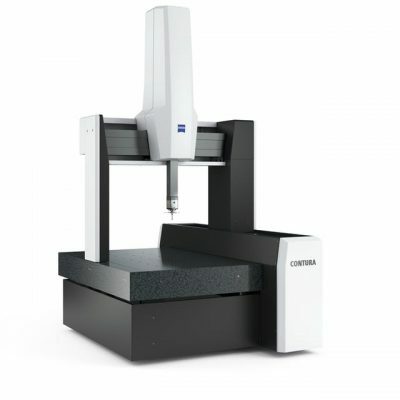 The turning department features 4 advanced CNC machines, including two multi-axis Takisawa machining centres for complex operations integrating milling and turning to remove the need for secondary steps. 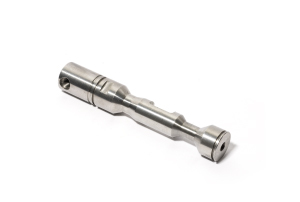 We can complete components in a single operation, reduce machining times & costs and improve accuracy. We have recently invested to acquire one horizontal spindle grinder, which now enables us to offer subcontract precision grinding also for Stainless Steel components. 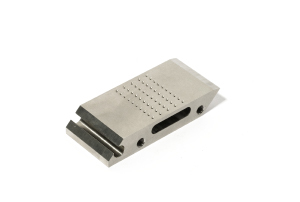 The heart of our business is the production of custom-designed precision complex parts in small and medium series. Our mission is to be simply better by satisfying our customers’ main needs as best as possible. 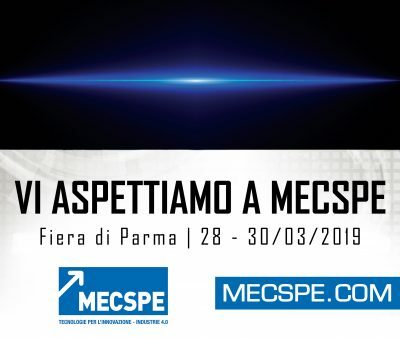 On 28, 29 and 30th of March 2019 Mancin S.r.l. 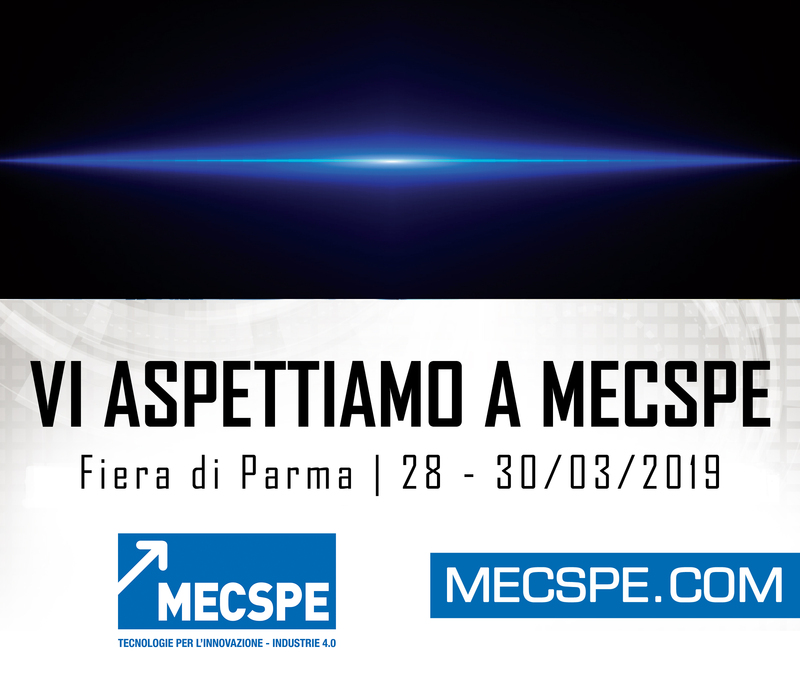 will be at the “MECSPE 2019” Exhibition in Parma – Stand D132 – Pavilion 7 (Mechanical Subcontracting).